During International Women’s Friendship Month, women of all ages will connect with friends old and new and reach out to make new friends. 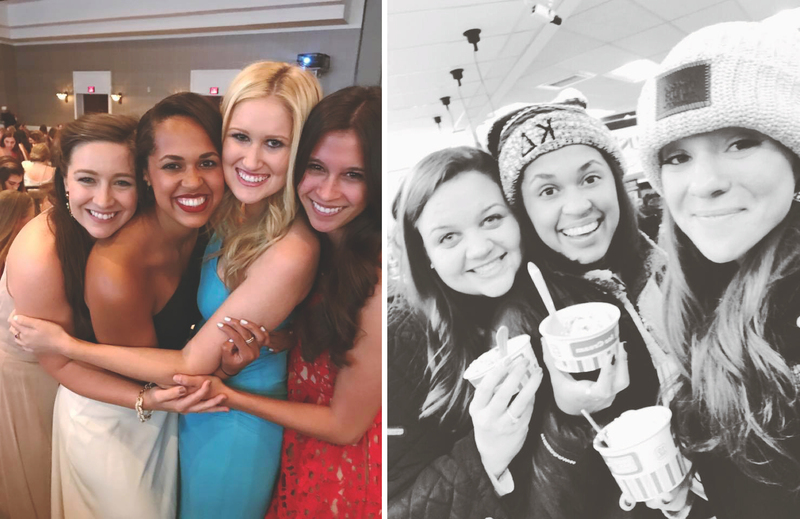 This September, take some time to celebrate the impact of female friendship. I believe women’s friendship and confidence go hand-in-hand. Given that, it seems appropriate to release the new Confidence Pledge this month! 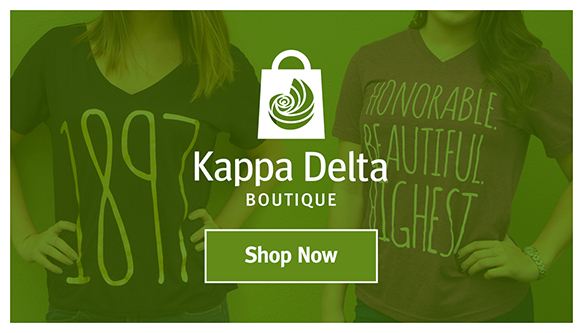 Kappa Delta’s Confidence Pledge is the first step to ensure you are committed to bettering yourself and the women and girls in your life. 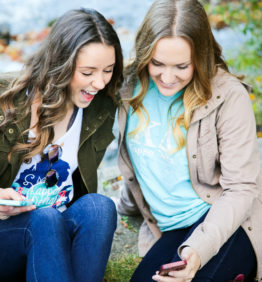 Pledge with us to create an environment that fosters healthy friendships. 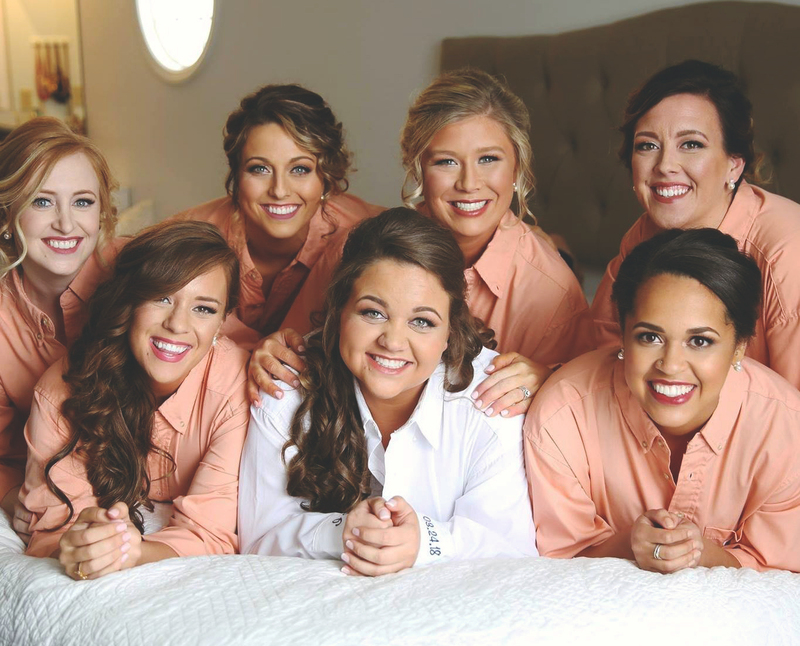 When I reflect on my personal relationships, it is easy to recognize what I love about each of my friends. It’s the encouragement I receive to live by my values, chase what I desire and enjoy life. It’s the love I feel when I’m my authentic self. These female friendships help build my confidence daily. They inspire me to continue to connect with and support other women and girls. International Women’s Friendship Month is bigger than a birthday — this is an entire month to celebrate ALL women! The world will benefit from having more confident women. 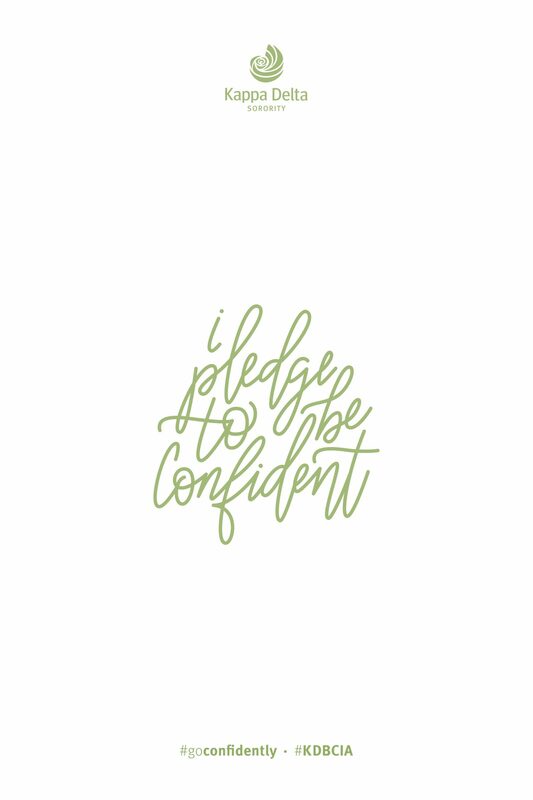 Print off and display a copy of the official confidence pledge during tabling on campus, in the breakroom at your office or on your bathroom vanity at home. 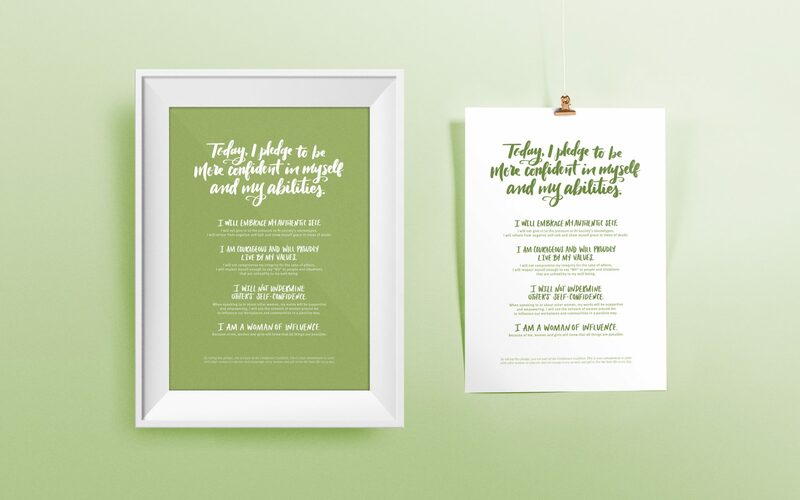 This printable is perfect for any standard 8” x 10” frame. Download it here. Take that printable pledge one step further by encouraging others to sign the, “I pledge to be confident” poster after reading the pledge. This poster design measures 24” x 36” and works great for tabling when mounted to a foamcore-type backing. Get the art file here: JPG | PDF. Share our new confidence pledge video on social media: Facebook | Twitter | Instagram. Check out this blog with more confidence-themed materials available for download. Use this profile frame on Facebook to spread the word.